A gorgeous selection of Panoramic front doors in Westbury on Trym can help refresh the look of your home – check out our extensive range of front doors today. 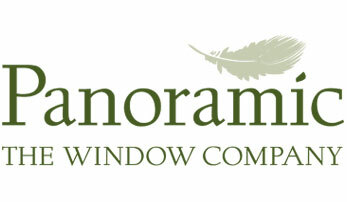 At Panoramic, we offer you the benefit of our double glazing experience which spans over four decades. This means that you can trust us completely when it comes to your home improvement in Westbury on Trym. Why Get Your Front Door from Panoramic? When you choose Panoramic for your front doors, you get products from some of the leading suppliers in the industry. These doors are constructed from the finest materials, giving you a spectacular range of front doors for your needs. With our durable front doors from Rationel, our customers can enjoy the complete security that comes with a Secured by Design-accredited door. This is a certification that is given by the Metropolitan Police to double glazed front doors that offer flawless security. Our replacement front doors not only give you fabulous protection but also amazing energy efficiency. This means your property in Westbury on Trym is protected from the cold as well as from intruders. Most importantly, we offer tailored doors that are customised exactly to your needs. Our wide selection of double glazed front doors in Westbury on Trym is designed to ensure that you can find the perfect door for your needs and taste. You are sure to find the door of your dreams with us. In addition to the fantastic design range, you can also choose from the vast selection of configuration options we offer. Your double glazed front door can be in the colour and finish of your choice, to match your home and décor. You can also choose from a variety of materials, ranging from composite front doors to aluminium and wooden doors for your Westbury on Trym home. With the composite front door, you get a stunning look that comes with unbeatable performance for your home in Westbury on Trym. These doors give you the combined features of uPVC wrapped around a solid timber core. Since these replacement front doors are made of a combination of materials, you get the strength of both but none of their weaknesses. This means they offer you more durability, thermal efficiency, and protection than any other doors. 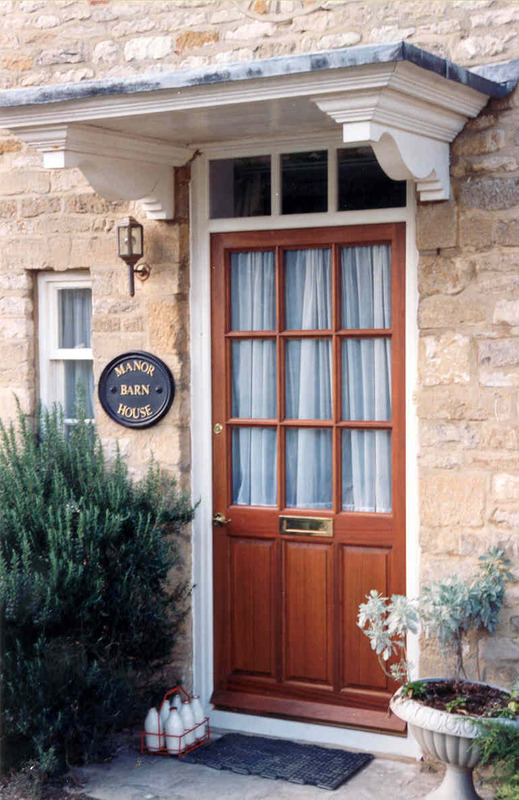 Our composite front doors come from industry-leading name, Endurance. These doors are available in a host of design and colour options. Most importantly, our collection is tailored to suit every aesthetic and property, be it modern, traditional, or rustic. Choose the style that fits your need and your Westbury on Trym home will benefit from a renewed sense of style and performance. For homes looking for wooden or aluminium clad wooden front doors in Westbury on Trym, we offer our Rationel collection. These sturdy doors give amazing heat efficiency and durability, so you save money on your heating bills as well as on front door replacements. These also make excellent timber front door replacements with their stunning design and modern features. Nothing beats our uPVC front doors when it comes to great usability at an affordable price. These replacement front doors are robust and weatherproof, giving you a home that is warm and dry in any weather. These front doors are also incredibly secure and easy to care for. Our range of wooden front doors is perfect for Westbury on Trym homes that need to maintain a consistent timber aesthetic. 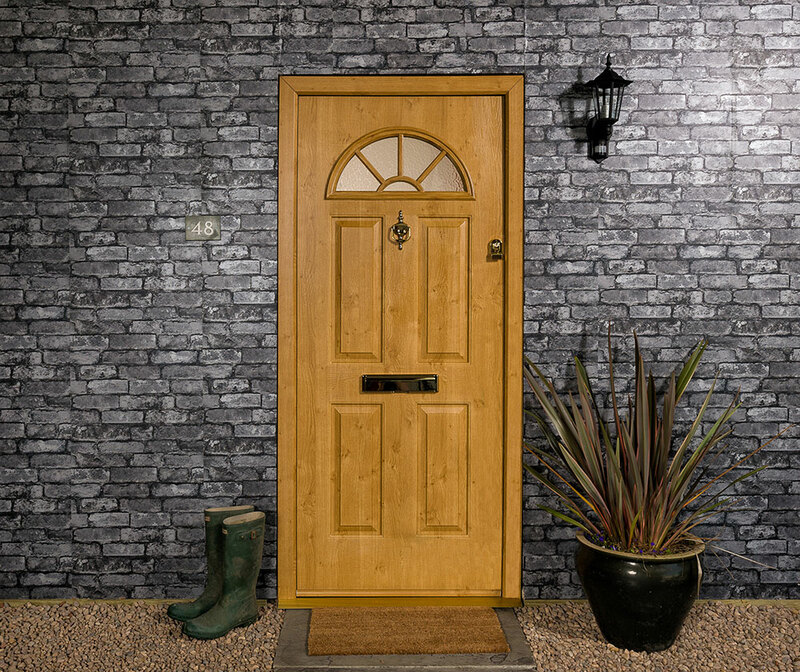 These doors offer a classic rustic look that lasts longer without the intensive care that ordinary timber doors require. They are also easily tailored to match your size and style requirements. Aluminium front doors give your Westbury on Trym home a slimmer and cleaner look. The rigid and strong aluminium profile allows narrower sightlines for more natural illumination and unobstructed views. They are also extremely well-insulated with the exceptional double glazing from Panoramic. With our competitive front door prices in Westbury on Trym, you can get the perfect front door for your home without overextending your budget. You can even get an instant front door quote with our online quote generator. On the other hand, if you need any additional information, call us on 01179 560321 and speak to someone from our team. You can also book an appointment with us to talk to our front door experts at a time convenient to you.